Catch your potential customer’s attention with our range of outdoor signage integrated solutions. 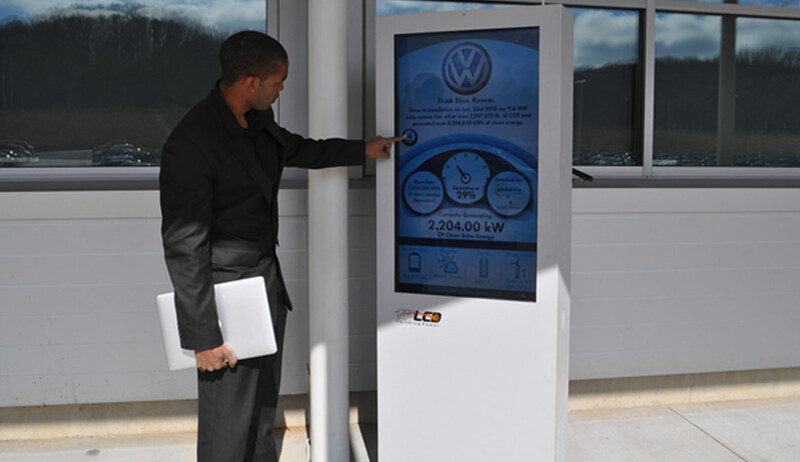 Outdoor Digital Signage should be done with attention to detail along with impactful visuals. We at MindSpace Digital Signage, work closely with the client and provide commercial and creative outdoor signage and deliver them on schedule. Electrical and non- electrical premium quality outdoor signage are offered by us. We provide temporary and permanent signs for numerous types of uses such as informational, directional, vehicle graphics for advertising, illuminated solutions and much more. 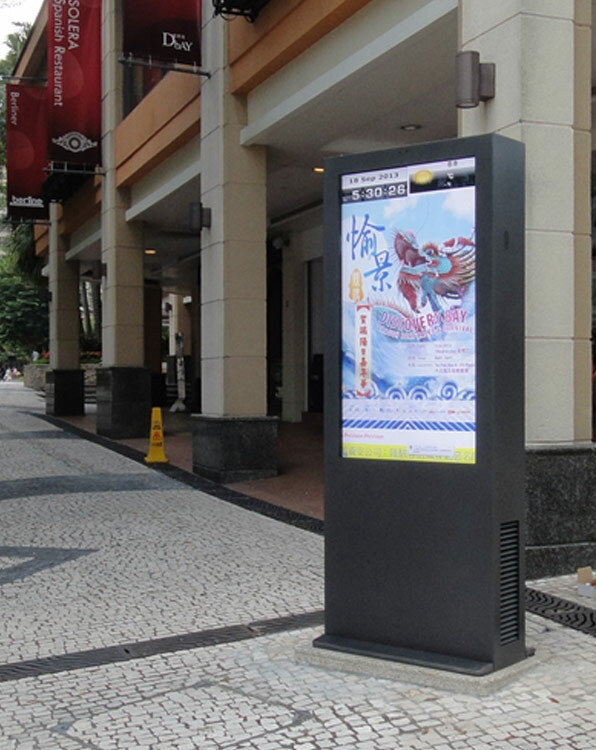 Today, outdoor digital signage has huge audience which needs to be utilized. Outdoor signage done by MindSpace Digital Signage aims at excellent creativity and great quality dramatic images for them to be visible from far away. Our team is constantly upgrading technology for unique display and marketing which leaves a good impact on the audience. There is a huge amount of audience for outdoor signage, MindSpace Digital Signage strives to make the best use of this and constructs signage in a way that it reaches maximum audience and influences their purchasing decision. 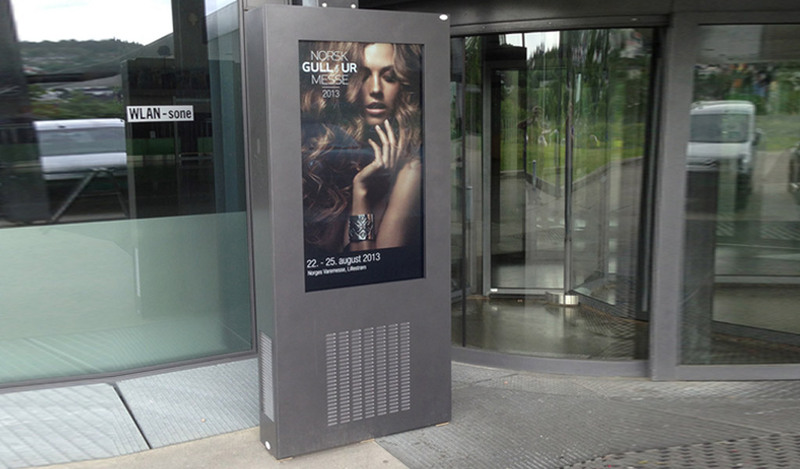 MindSpace Digital Signage offers low cost and affordable outdoor solutions of all shapes and sizes to fit appropriately. At MindSpace Digital Signage, outdoor LED screen for retail is provided with great consideration for the product of the company. As compared to any other medium of communication, outdoor signage has higher reach. It has a deeper impact on the viewers as compared to any other medium. Outdoor digital signage in Dubai can be best found at MindSpace Digital Signage where the team is known for their professionalism and good services. Outdoor signage helps your business get maximum visibility at an affordable price. 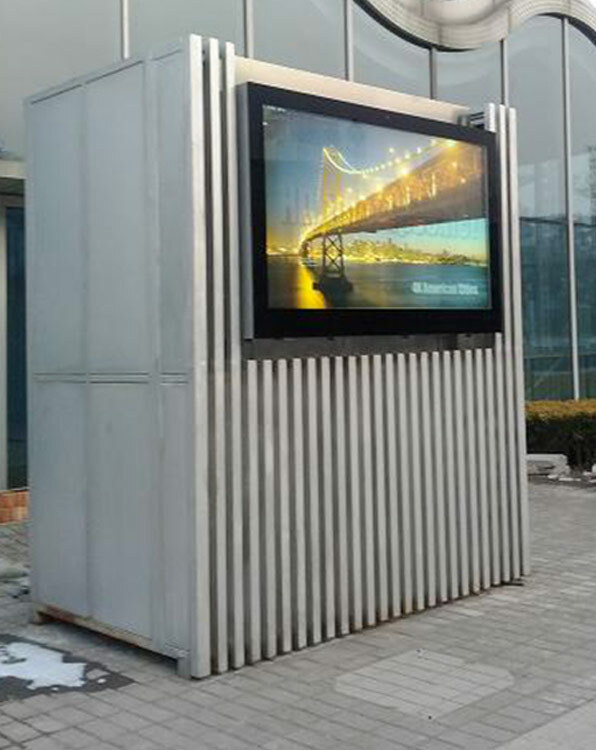 Outdoor LED Screens are well known for their flexibility and high durability. One can change the design as per their requirement. Outdoor LED Screens are high-resolution durable screens that last long. Outdoor promotions cannot be turned off and can get you highest possible reach. 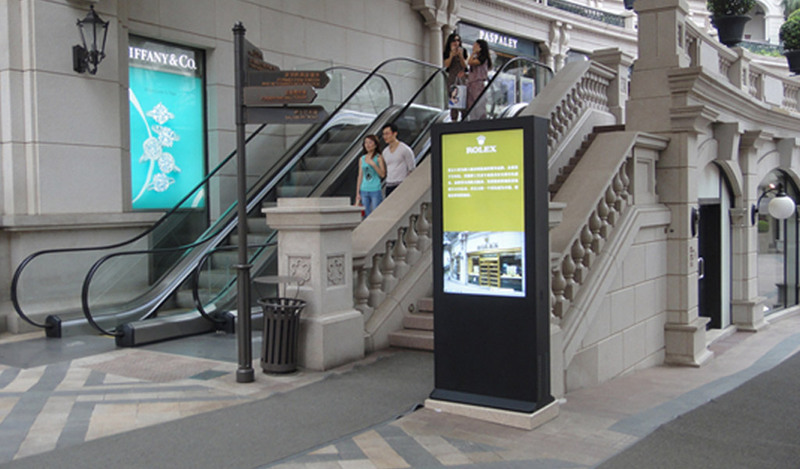 Outdoor LED Screens and outdoor digital signage expand the scope of advertising by reaching out to potential customers. Digital Signage proves be a great medium for broadcast advertising. It reaches to an unlimited audience with a limited space. 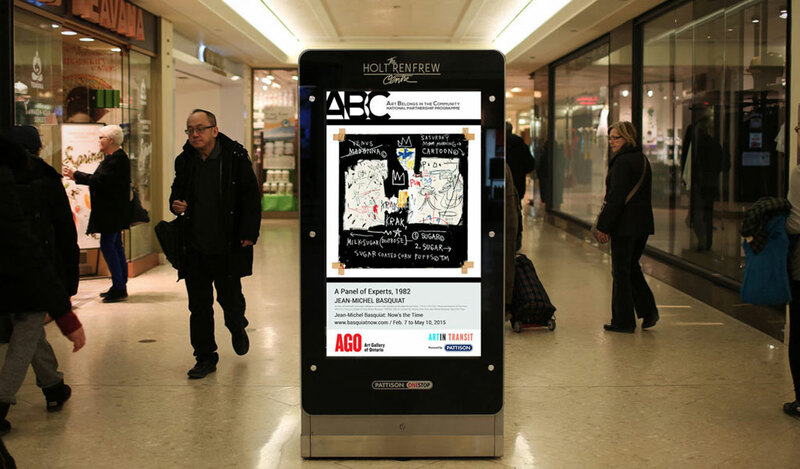 Digital Signage compels attention and has recall value for the audience. It helps to develop your brand’s stature and branding. Digital Signage cannot be turned OFF which extends the life of the advertisement. It is continuously on for 24 hours at its installation. Digital Signage offers an unfiltered access to the audience unlike other marketing tools and tactics. They are free to the audience which expands the advertising scope. We at MindSpace Digital Signage meet our clients and plan their project based on their requirement. We make sure that we implement what we have planned and give the best possible results. Our Team believes in on point execution and plans every detail of the process with sincerity. We are known for are creativity and add a custom touch to every product that the client demands. As per client deadlines, we make sure all our products and services are delivery on time. We also offer ready to install delivery for all products based on the time and venue desire by the client. We not only offer free installation, but also offer after sales support like repair and maintenance of digital signage provided by team MindSpace Digital Signage.